A live drawing demonstration with me for 2-3 hours in a intimate setting. During this time I will take question from viewers. 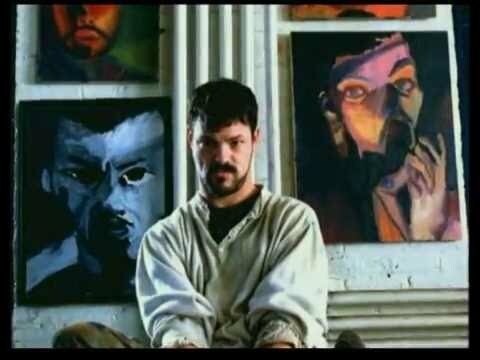 Before talking is a viewing of the 2001 Super Bowl commercial the feature me at my art work. (1 Min.) Total presentation time 2-3 hours. This is what took place during a recent visit to an elementary school, before Wifey and I arrived all of the students viewed the commercial. They split the school into two session, that was held in the lunch room. This was done so that everyone could sit in a circle as I worked on a drawing. The students were engaged the whole time and really asked good questions. The best question was, when did I know my disability was an ability? I said my mom always show me that I had the ability to do anything, she always let me try anything at least once. Although, this event was about disability awareness the bigger issue is acceptance of all people no matter what!